FASHFEST 2015—So You Want to be a Model? Not tall enough? Not thin enough? Think again! 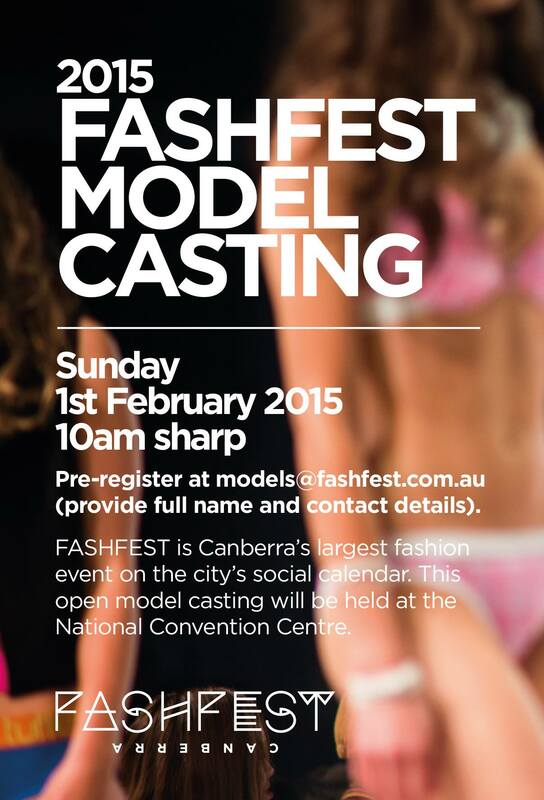 FASHFEST 2015 has put the call out for all runway models, and you don’t have to be 6 feet tall or a size 6. FASHFEST organisers, Andrea and Clint Hutchinson, are once again auditioning men and women of any size, any nationality, and any age. No experience is necessary but all models must walk in front of a panel of judges and be assessed on their presentation and confidence on the runway. All models should bring a printed head-shot to the audition, and females must have a pair of heels. FASHFEST started out in 2013 and is the biggest fashion event held in Canberra, and getting bigger and better every year. The event includes talented local designers and CIT graduates as well as students from the University of Canberra Faculty of Art and Design, and The Australian National University School of Art. 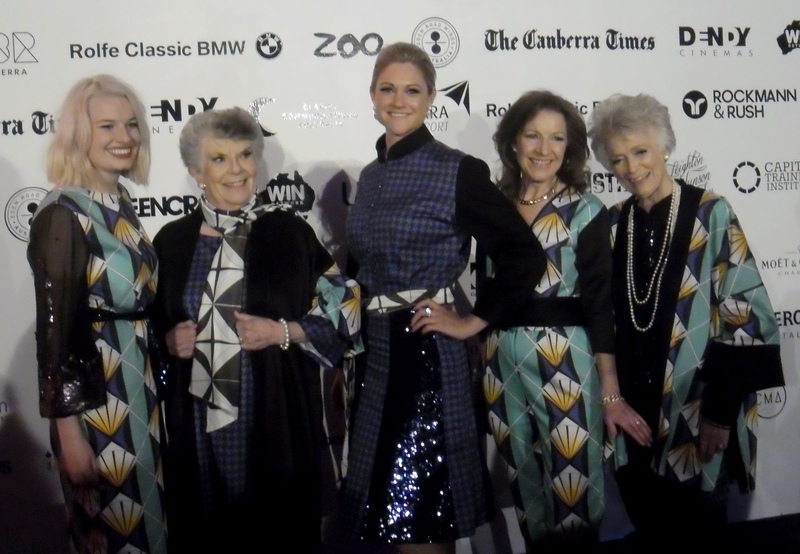 FASHFEST 2014 broke the mould with models aged from 17 to 80 years, and included plus sizes across the board. We saw gorgeous gowns, clothes and accessories for all ages, menswear, millinery and everything in-between parade on the runway to great music from local bands and DJs. FASHFEST 2015 will be held over four nights from 13 – 16 May at a brand new location! Put this in your diary now! Menswear on a roll from Perpetually Five at FASHFEST 2014. This entry was posted in LFW Style and tagged Avon Dissanayake Photography, Character, FashFest, FASHFEST 2015 Model Casting, Hijab House, Perpetually Five, Pure Pod, Rockstars and Royalty on January 11, 2015 by gracienumber1.